Published by: Farlex International ? 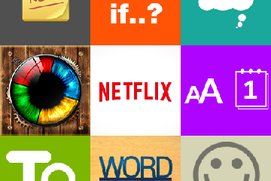 * You can now play in 12 different languages: Spanish, German, French, and more! * Hints: Use the Hint button to help you find even the hardest words. * Coins: Earn coins just by challenging your friends! 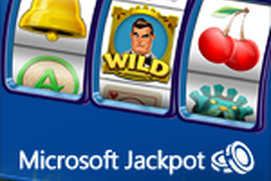 Redeem coins for hints or to upgrade to WordHub Pro and get full access to answers and stats. * Fresh new design, including animated gameplay (optional). * Bug fixes. * If you like WordHub, please rate it 5 stars! We read every single review we receive, but unfortunately the Windows Store does not give us the ability to respond. If you have any problems or questions, please use the "Feedback" option in the settings menu to email developer[at]farlex[dot]ie. How quickly we reply may surprise you! 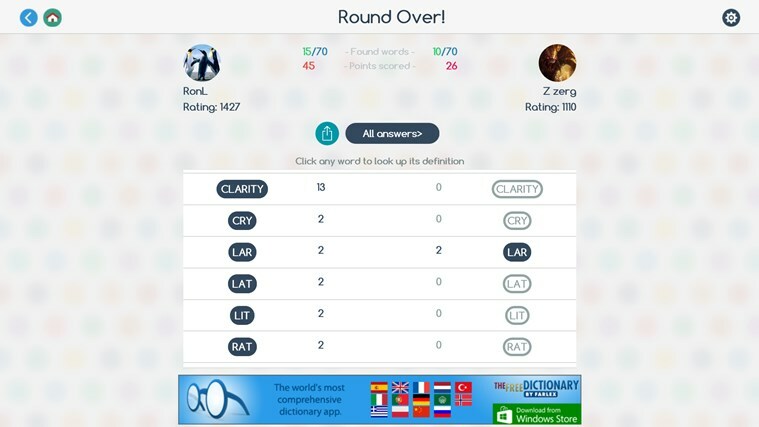 WARNING: WordHub is an addictive word game! Word search, word puzzle … whatever you call it, it's fun! 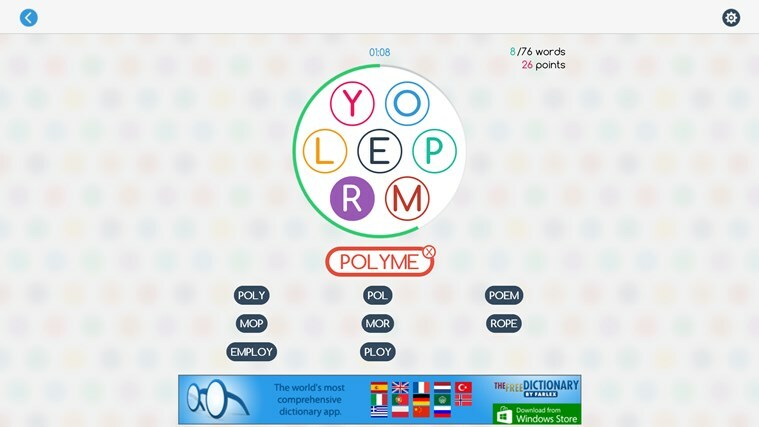 In WordHub, you must build as many words as you can from the letters inside the word wheel. Can you find the secret 7-letter word every round? Features single and multiplayer and timed and untimed games. * See which of your friends are already playing, then challenge them! 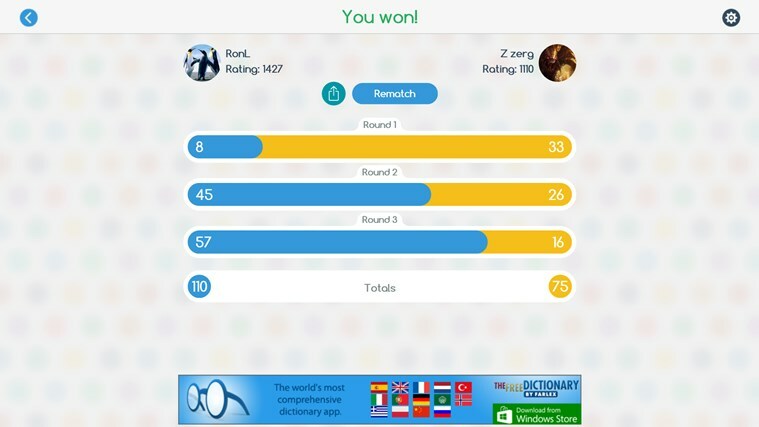 Or go up against random opponents across all platforms of the WordHub arena. Play on any device! * Challenge yourself! With two modes of single-player gameplay. * Untimed Game: The clock is eliminated altogether. Stretch your brain to its limit to find every last solution! * Play in a dozen different languages! English, Spanish, German, French, Portuguese, Italian, Russian, and more! * Unlock badges for your achievements. * Earn extra points for longer words. * Use Hints to find even the toughest words. * Earn coins just by challenging your friends! 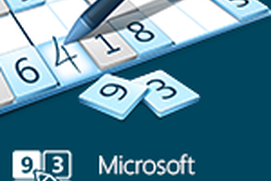 Redeem coins for hints or to upgrade to WordHub Pro and get full access to answers and stats. * Learn new words and boost your vocabulary. 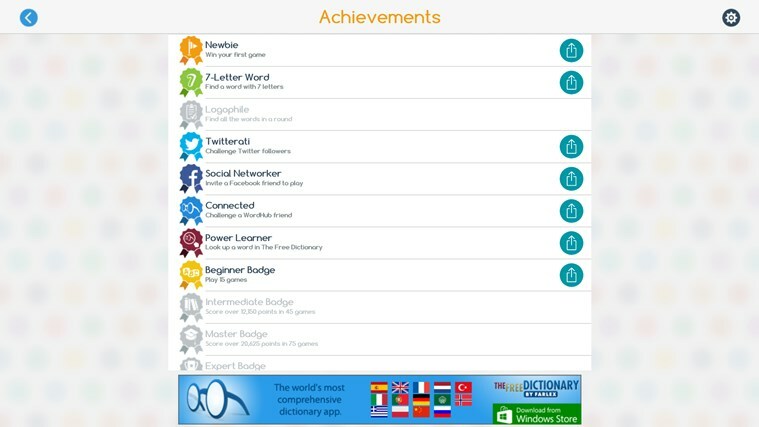 Look up the definitions of solutions with TheFreeDictionary.com—the world's most comprehensive dictionary! About Us Farlex is an independent, global company, offering innovative, easy-to-use online reference and learning tools. 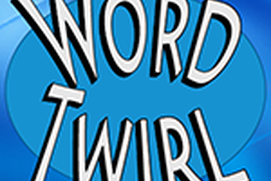 Build as many words as you can from the letters in the secret word scramble! See which of your friends are already playing, then challenge them! Challenge yourself! With two modes of single-player gameplay. Unlock badges for in-game achievements. Learn new words and boost your vocabulary.